The CSCC – INCLUSIVITY story begins over 5 years ago, when a US return graduate realized her close friend in Pune would be perfect for an Affirmative Action development project with the Government of Delhi. The Officers agreed he was the best choice, but were concerned about working with someone halfway across India. In response, the two friends created a new web-based platform that brought visibility and credibility to work on supplier diversity and affirmative action. It was so successful the two realized other businesses would also benefit from reliable access to a larger pool of quality talent, while providers would enjoy freedom and flexibility to find projects online. Together they decided to start a partnership that would deliver on the promise, CSCC – Inclusivity. 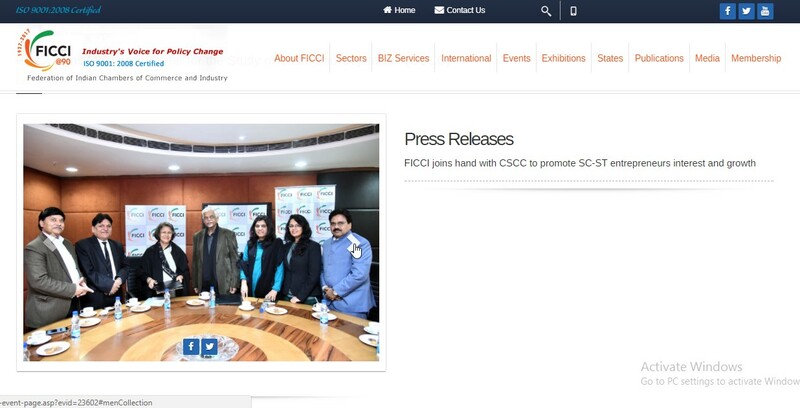 CSCC – INCLUSIVITY is working towards driving social changes and building an inclusive business ecosystem for in India. Our focus is CSR, Affirmative Action, Private and Public Procurement, so that PROVIDERS can get orders and BUYERS can easily find what they want from ample choice of providers to choose from. 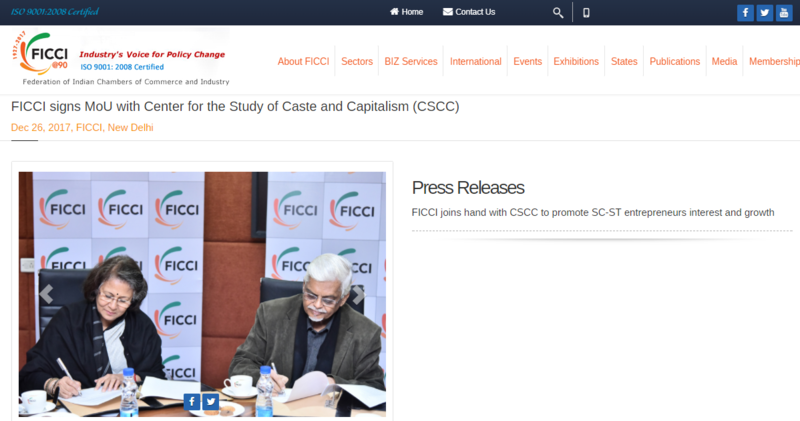 Through the CSCC – Inclusivity platform businesses get more done. We are India’s growing affirmative online marketplace, connecting buyers with suppliers, service providers and freelancers. 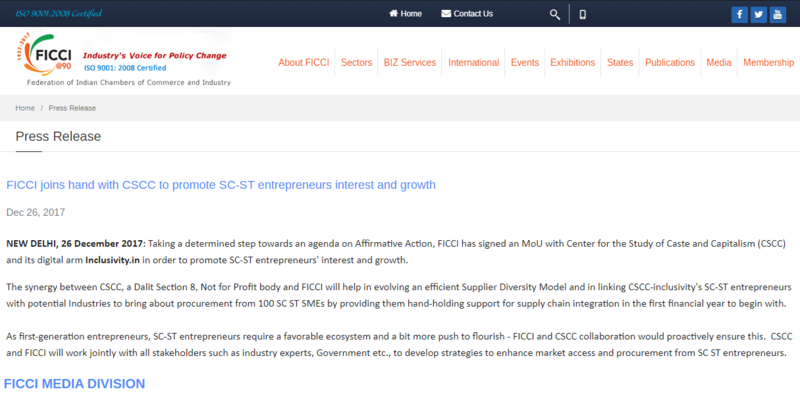 The online channel works on providing a platform to SMEs (SC/ST and other diverse background suppliers), large enterprises as well as individuals by bridging a gap between those who work hard to locate and identify growing business opportunities.